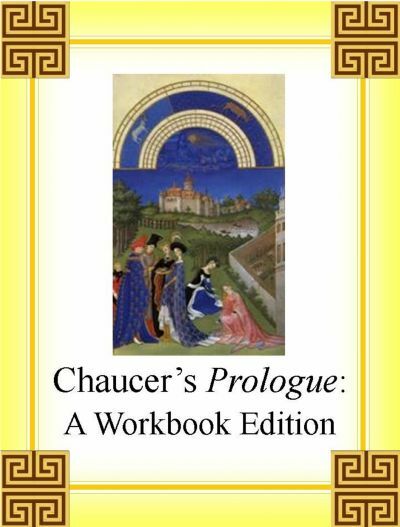 The General Prologue to the Canterbury Tales: A Workbook EditionThe ... is for Young Adults. The General Prologue to the Canterbury Tales: A Workbook EditionThe ... was written by H. S. Toshack. The General Prologue to the Canterbury Tales: A Workbook EditionThe ... was published by WordSmith.